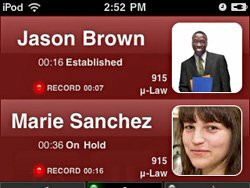 Acrobits has released their new business caliber SIP Client, Groundwire for the iPhone. It supports transfer and attended transfer, call waiting and conference calling. It also adds a voicemail waiting indicator and a programmable voicemail dialer. Acrobits has launched a new free service which allows SIP providers to appear on the list of pre-configured providers in Acrobits Softphone. The company also informed that it has released the new 3.2.3 version of its Softphone. 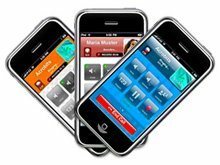 Acrobits, a Czech Republic-based mobile software development company, has just released their latest white label clients for the iPhone: PLFon, TeleSIP and sipcall. This comes on the heels of their recent announcement to put renewed focus on creating white label softphones for the iPhone. 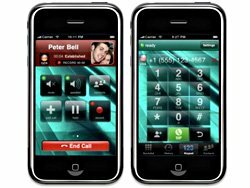 These SIP VoIP providers are now on even footing with the VoIP giants that already have their own softphone applications on the iPhone.